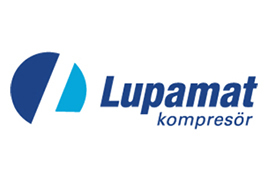 Lupamat, every sector of Turkey’s most powerful production capability with the proper type and capacity compressor brand. Our journey which started in 1968 continues with sure steps with young, expert and experienced team. As a family devoted to history and the future of industry, supporting and developing indigenous production are among our greatest goals.